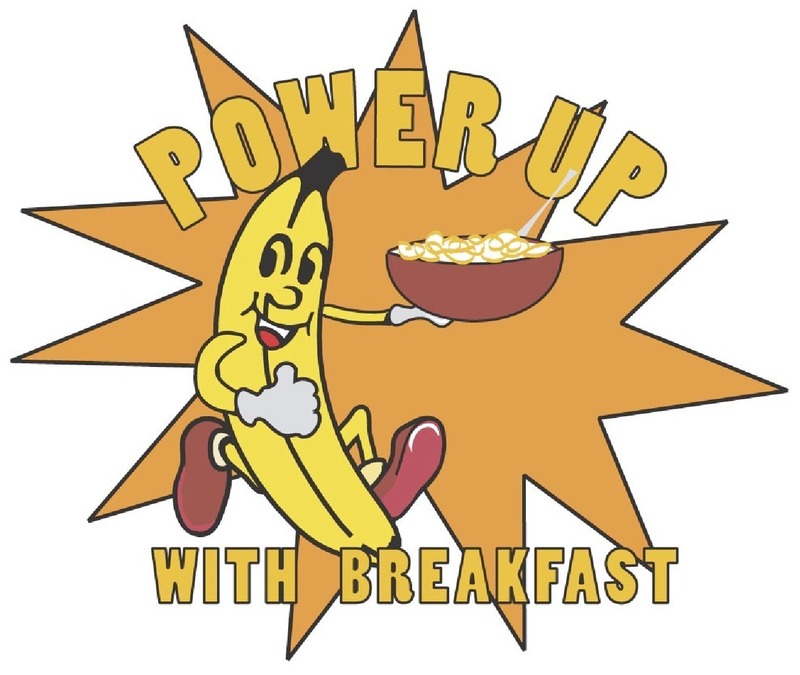 Did you know that eating breakfast can improve school performance? Research studies show that increased participation in the School Breakfast Program is associated with better academic test scores, daily attendance and class participation. It also has been linked to reductions in student absences and tardiness. New Milford participates in the National School Breakfast Program. Nutritionally balanced breakfasts are available at all schools every day for students. The price for breakfast is $1.40 for Paid Students grades K-5 and $1.75 for Paid Students grades 6-12, 30¢ for Reduced Price Students and no cost to Free Students. children including whole grains and fresh produce. 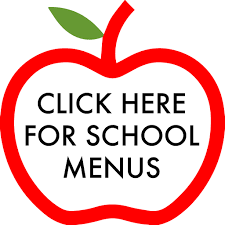 Please make checks out to Student Lunch Activity Fund and include a telephone number and student pin number.